Where many people gather, there is always a need for a durable, versatile surface. Our multi-purpose courts have the durability to withstand the roughest of sports games to the foot traffic of community dances while still looking great. Plus, maintaining a Sport Court surface is just as easy as changing how you use it. For indoor courts, there’s no need to refinish the surface: regular dry mopping and the occasional wet mopping keeps your courts rejuvenated. 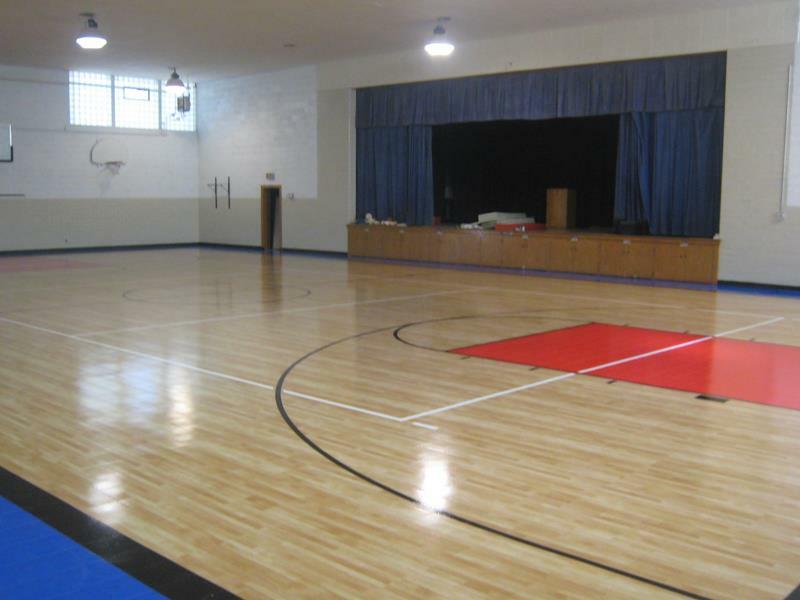 Whether it's for a weekly basketball match, Sunday school games or the annual potluck, a Sport Court is the safest, most reliable choice for you and your congregation, thanks to our patented Lateral Forgiveness™ and superior shock absorption technology. Contact your local CourtBuilder to find out more about getting a Sport Court surface for your facility.